5 customers were able to try this promotional product before it sold out at 8:00 PM on December 29. 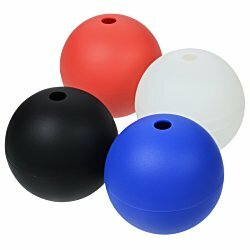 The regular, guaranteed lowest price on 50 of these molds would be $289 with set-up! Imprinted ice molds are a cool promotional piece! 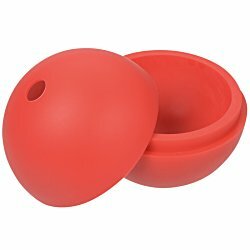 Ice molds are made from flexible silicone. 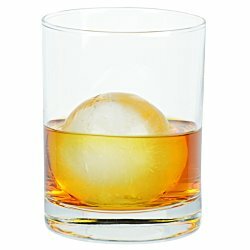 Spherical ice cubes melt slower, making them perfect for whiskey, bourbon and more. To infuse your drink, simply add fruit or herbs to the mold before adding water. Your price includes a one color imprint on the side of the top.